Happy New Year! Coming up on our boy Jim's first birthday... he's walking now. He is just a big roving ball of joyous, mischievous wonder. We love him so much! Thank you for all of your support in '14. 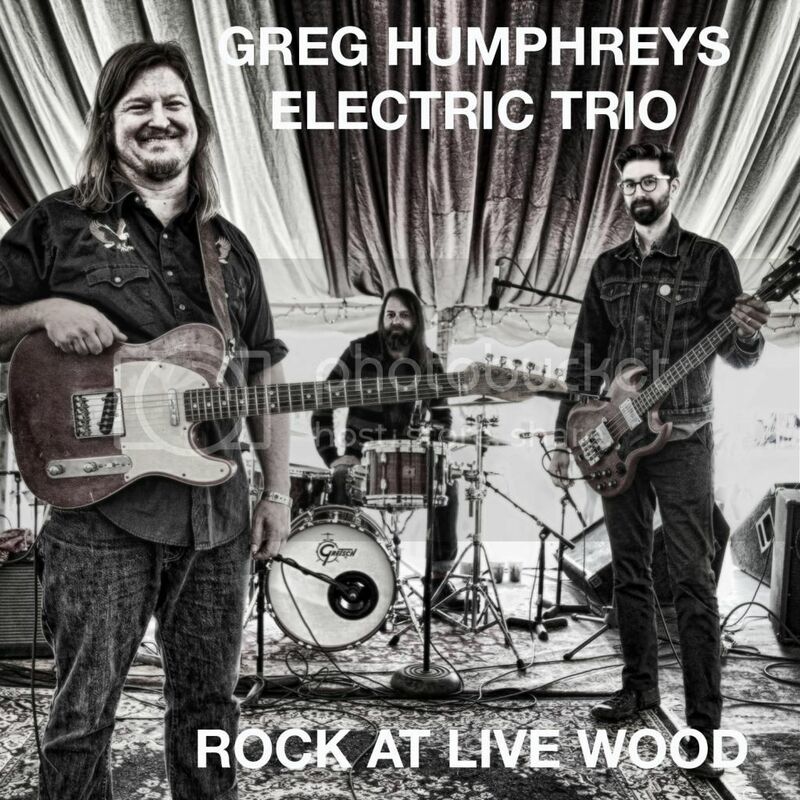 You've really helped us get the Greg Humphreys Electric Trio off the ground in style. We've got some great stuff cooking for 2015. We return to The Bowery Electric for our first NYC show of the year this Monday, Jan 19. We will have special guest Erik Deutsch joining us on keys. Excited to share the bill with two talented pals, Jon Gray and Jan Bell. Jon is a member of The Swedes and Jan will be bringing her group Jan Bell & The Maybelles. 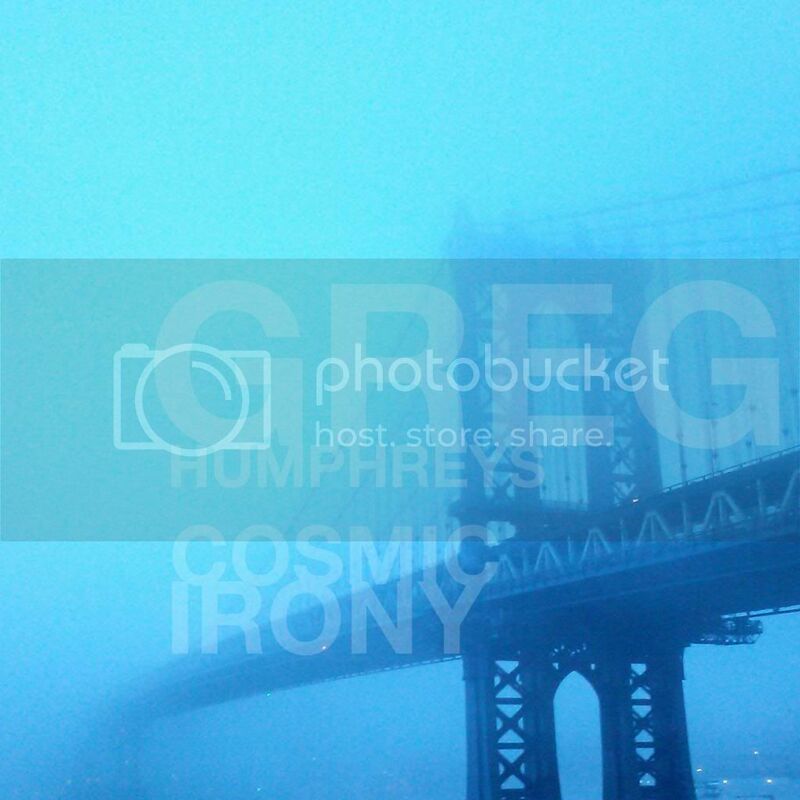 Hope you can make it, New Yorkers – advance tickets are here. Awesome show poster at right by my friend Mark Pfahlert from a Jay Thomas photo. More goodness for the Electric Trio coming up in February: a show on Feb 12 in Brooklyn at The Jalopy Theater for Jan Bell's birthday concert, and a Feb 13 show in Ithaca NY at the Rongovian Embassy opening for the Afrobeat band Big Mean Sound Machine. Both Dillon Fence and the Greg Humphreys Electric Trio will be playing sets at this spring's Shakori Hills Grassroots Festival in Silk Hope NC April 16 - 19! The vintage Fence lineup of guitarist/vocalist Kent Alphin, drummer Scott Carle, bassist/vocalist Chris Goode and myself will convene on Friday April 17 to play a Meadow Stage set. This will be the first show by Dillon Fence in a couple of years. This is also an all-ages show – bring the whole family and camp if you like. The ticket pricing guide is here. Early bird 4-day festival tickets are already available there, and single-day tickets will be available on Feb 23. Cosmic Irony and Rock at Live Wood both made Song Bones' top LPs of 2014 playlist on Radio Capelle in the Netherlands. Thanks, Song Bones. Both releases also got some sweet ink over at No Depression - check out these album reviews by Lee Zimmerman. Here's an acoustic cover of Vince Guaraldi's "Christmastime is Here" that I posted on FB over the holiday. Also, here are a couple of live clips that surfaced on FB from last week's show in Reston VA. Longtime fan and friend Alan Miller caught a bit of the Electric Trio doing my Dillon Fence tune "Something for You", while my old Hobex bandmate Herb Q Kendrick caught our version of my Hobex tune "Feelin' a Little Down. ".